Burnham Thorpe is a small, peaceful village set just a few miles inland from the North Norfolk coast, and only 1.5 miles from the popular village of Burnham Market. It is famous for being the birthplace of Admiral Horatio Nelson, one of Britain’s greatest heroes whose most notable victory came at the Battle of Trafalgar in 1805. Although the rectory in which Nelson was born has been replaced, the former site is marked with a roadside plaque and the church where his father preached is still in use and houses some of his memorabilia. There is a large playing field with a children’s play area and bowling green, and the little river burn also runs through the village. This village is great base from which to explore all that Norfolk has to offer while still being able to retreat to the peace and tranquillity of traditional country life. The Holkham Estate is just a few miles away and can be accessed on foot or by car. Here you will see an abundance of wildlife, especially the wild deer who graze in front of Holkham Hall, which you can enter on Sundays, Mondays and Thursdays from April to October. There is also a woodland play area for the children, a café and boating lake. The livelier neighbouring village of Burnham Market is just over a mile away and provides all the necessities of everyday life, including a traditional post office, butcher, fish monger, deli, wine merchant, hardware shop and chemist. In addition to this, there are also over 30 independent shops and boutiques, galleries, beauty salons, tea rooms and restaurants. You are spoilt for choice with great places to eat in this village including the new award-winning restaurant Socius or 20 North Street Bistro, Number 29, or the traditional pubs The Hoste Arms or The Nelson. If you head to the coast you will find the stunning sandy beaches at Brancaster, Holkham and Wells-Next-the-Sea, or at Burnham Overy Staithe there is a small harbour from which you can walk out to a secluded beach, or alternatively catch a boat out to Scolt Head island at high tide. 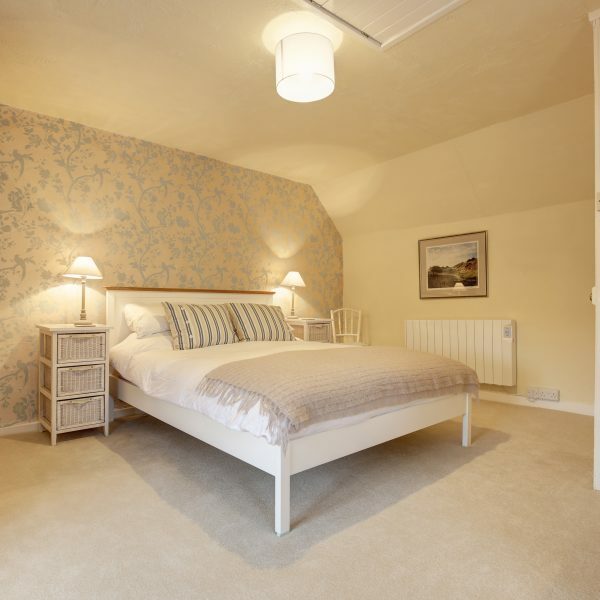 Experience country living in this quaint bolthole that's ideal for couples or a family of four. Located in Burnham Thorpe, the birthplace of Admiral Lord Nelson, on a quiet Norfolk back lane you will find this much-loved, peaceful retreat that has been well cared for by the owner's family for over three decades. Following its recent refurbishment, we are delighted to offer our guests the opportunity to also enjoy it!